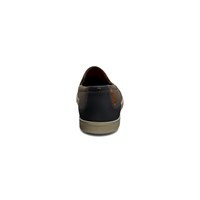 Or 6 Weekly payments from NZD $39.52 what's this? 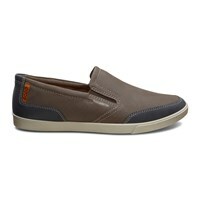 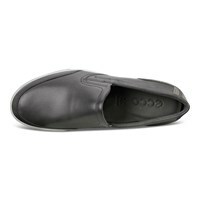 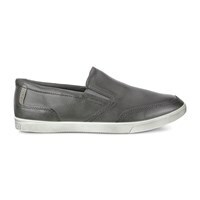 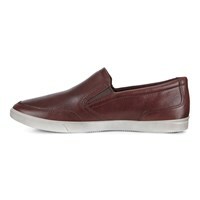 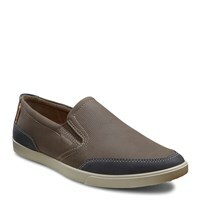 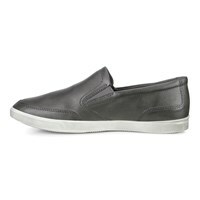 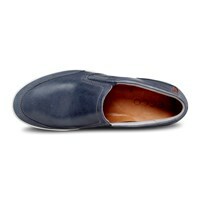 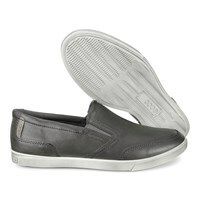 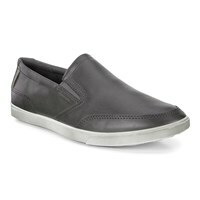 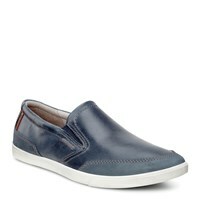 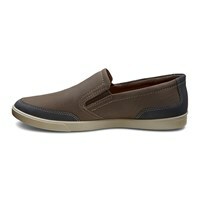 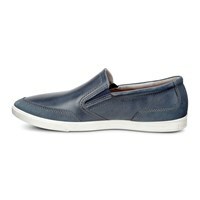 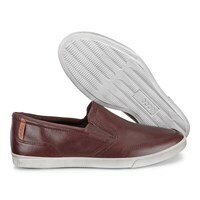 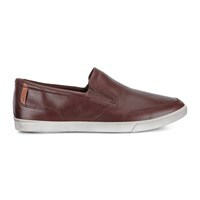 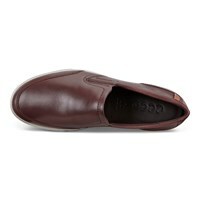 A discreet distressed leather slip-on with subtle contrast detailing around the toe and heel. 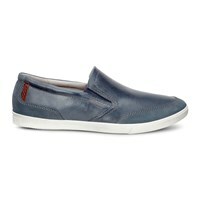 Supreme comfort is created with a breathable textile lining that is moisture-absorbent. 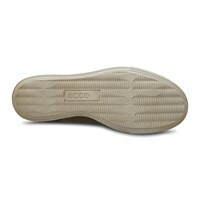 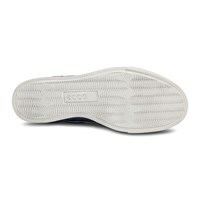 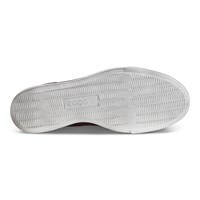 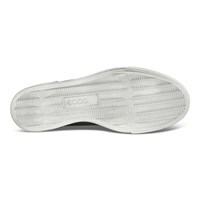 Air circulates more efficiently around the foot with the ECCO Comfort Fibre System. 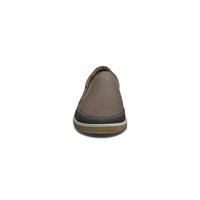 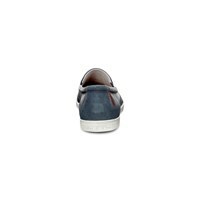 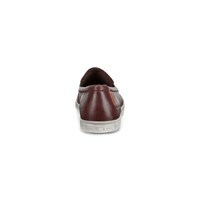 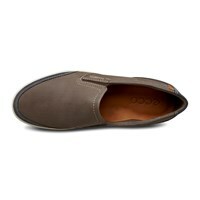 The stone washed coloured sole delivers flexibility and all day comfort.